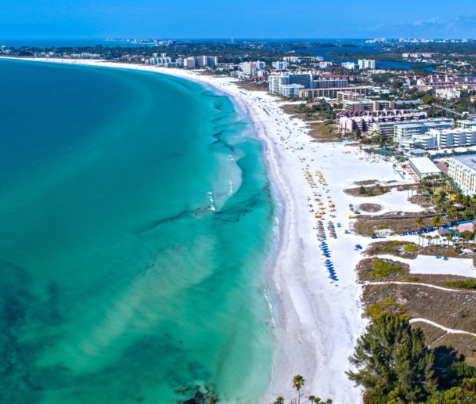 SARASOTA COUNTY, Fla. (WFLA) — Siesta Beach is once again the best beach in the United States. “Dr. Beach” ranked Siesta Beach as number one for 2017 in his 27th annual Top 10 Beach List. Two other Florida beaches made this year’s list, Grayton Beach State Park in the Florida panhandle was #4 and Caladesi Island State Park in Pinellas County ranked #7. Siesta Beach first took the #1 spot on Dr. Beach’s annual beaches’ list back in 2011. Siesta Beach is located on Siesta Key in Sarasota County. 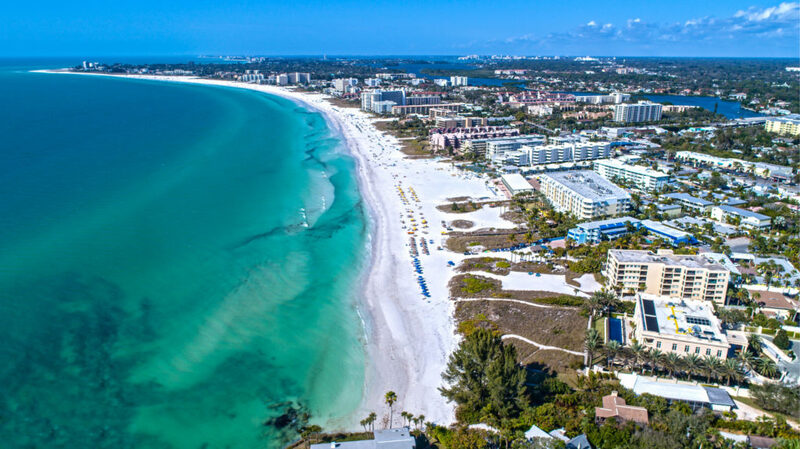 “Siesta Beach boasts that it has the finest, whitest sand in the world, which attracts sand collectors and beach lovers from all over. The clear, clean waters along this gently-sloping beachface make for ideal swimming. Fifty criteria are used to evaluate beaches, which include water and sand quality as well as safety and management.